These GHG Logo Fleece Skull Caps are made by Avery Outdoors Greenhead Gear. This cap is a great way to keep your head warm when the temperatures turn cold. 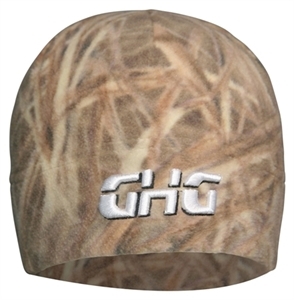 This cap has the GHG logo on the front. This cap is made from 10.5 ounce brushed poly fleece. 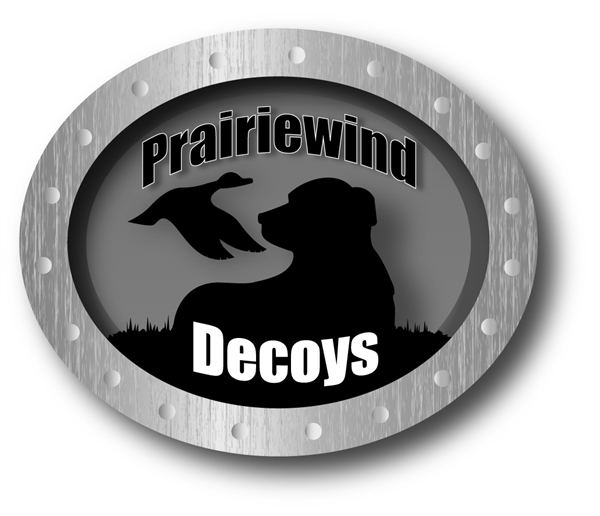 These GHG Fleece Skull Caps (AV88109) are made by Avery Outdoors Greenhead Gear will keep you warm when nothing else will.